This one-bedroom serviced apartment is 55 sq.m , 5mn walk to Borough Tube St, 5mn walk to London Bride Tube st and can sleep 3 people maximum. 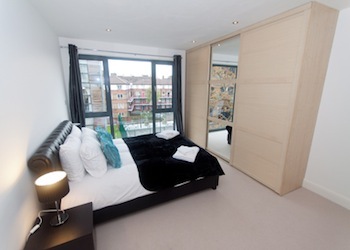 It has 1 Double Bed and one extra bed for one extra person. The apartment has 1 bathroom. 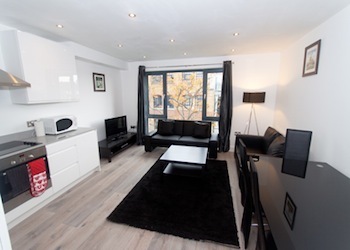 The minimum length of stay for this apartment is 3 Nights. 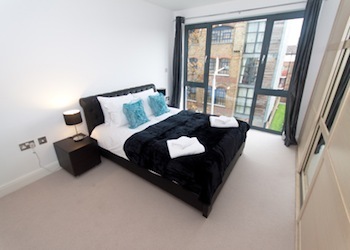 These apartments are easily accessible from City of London, West End and Canary Wharf. 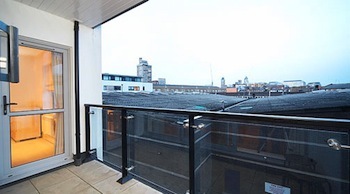 These have been renovated recently with latest amenities including striking artwork and parquet flooring. 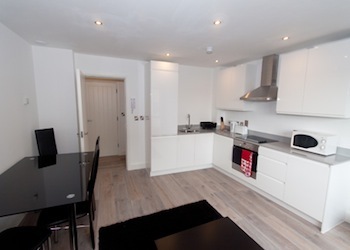 These apartments are spacious with modern kitchens, suitable sleeping quarters and fantastic service. The appearance becomes more stylish because of relaxing atmosphere and well designed furnishing. There are windows in every room to impart ample light and scenic views of Tower Bridge, Mayor Office, The Gherkin and many other places. Hello. 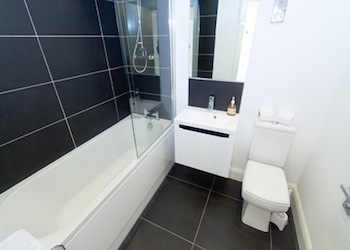 I saw your listing on Moveandstay for London Bridge Serviced Apartments: Calico House, 199 Long Lane, London I like to learn more.